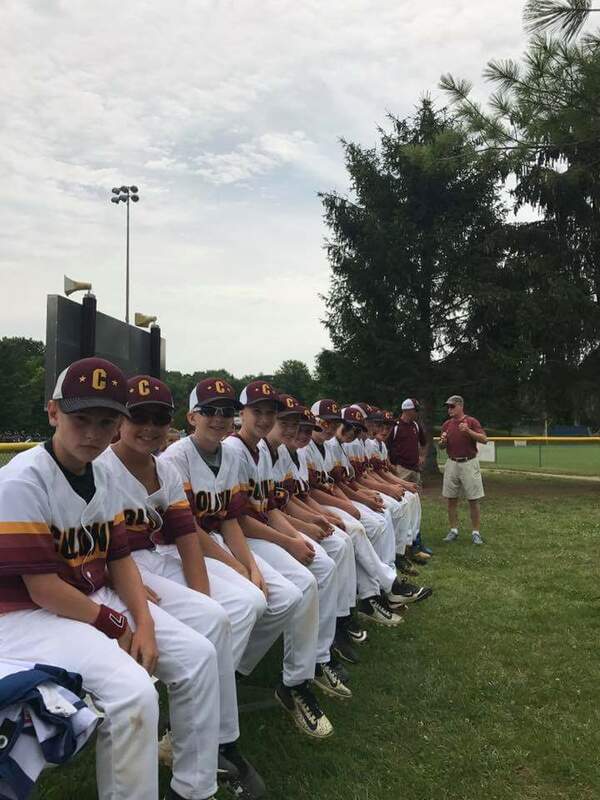 The CLL 10U All Star team had a tough 9-8 loss yesterday but they came out with the bats swinging today and won 16-5. Great job boys!!! They play again tomorrow (7/24) in Guilderland at 5:30 PM. Let’s get the stands filled and cheer them on.